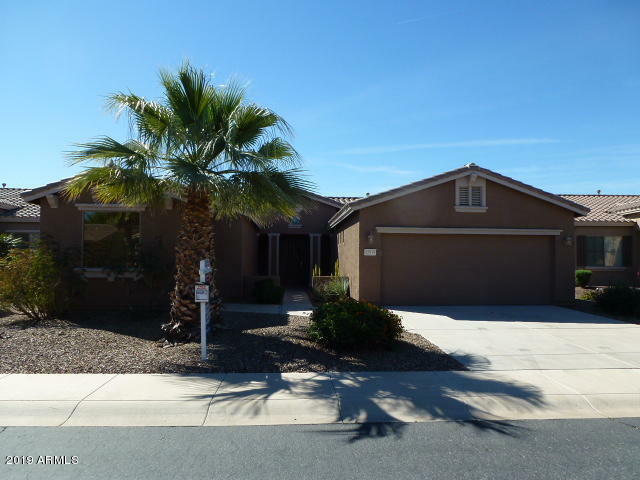 When thinking about moving to Maricopa AZ you will want to do plenty of research. I put this information and website together to make it easier on you. 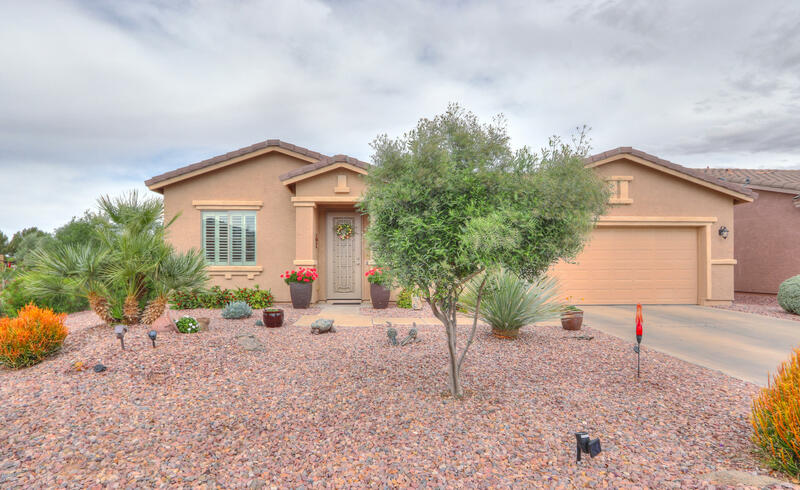 You’ll find everything about moving to Maricopa AZ here written by a Maricopa realtor and resident. I hope you find the information below very useful. If you’re going to live in Arizona for the first time you will want to know what it’s like and what to expect. 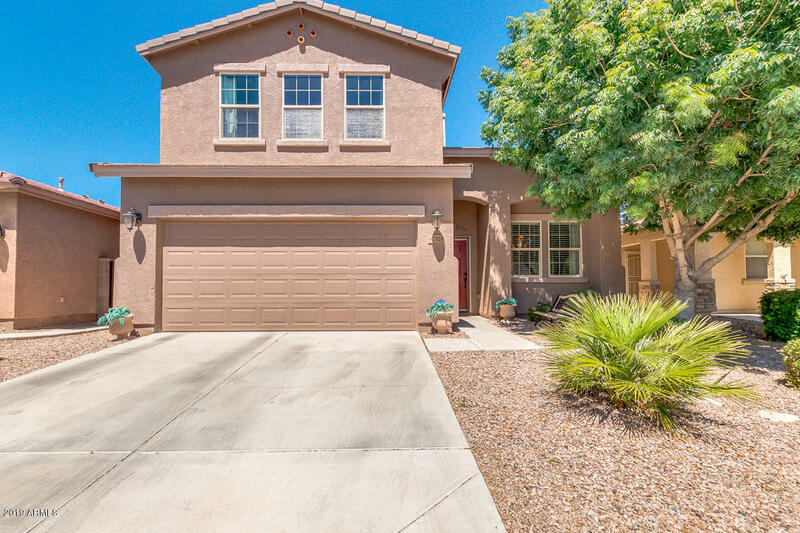 I’m always trying to add more and more to this site so it will be a one stop shop for those considering moving to Maricopa AZ. 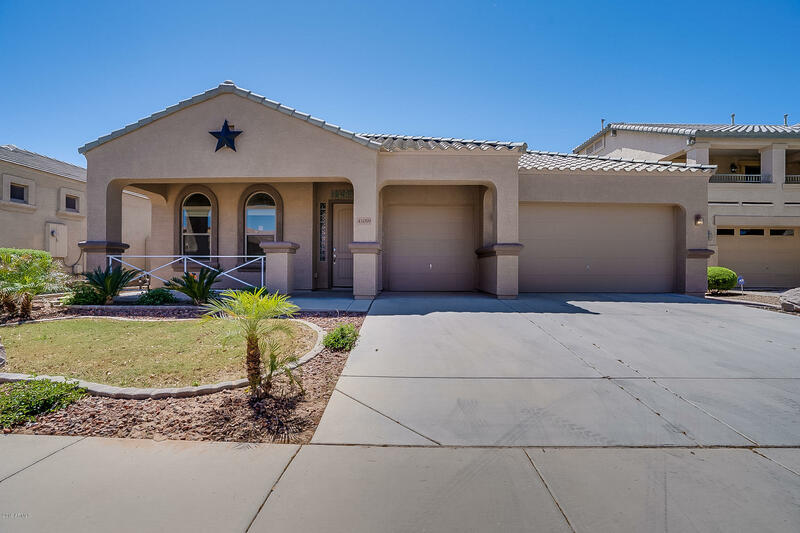 5 Reasons to relocate to Maricopa, AZ? What’s it Like Living in Maricopa? What Subdivision in Maricopa should I Buy a Home in? 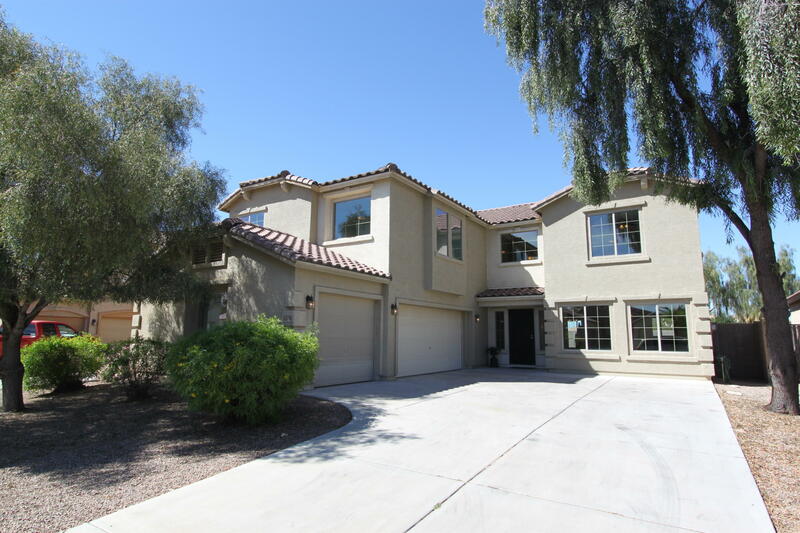 What Does it Cost to Buy a Home in Arizona? Is SR 347 Dangerous? How’s the Traffic? How Much are Utilities in Maricopa AZ?